**Products Provided** Hey guys! 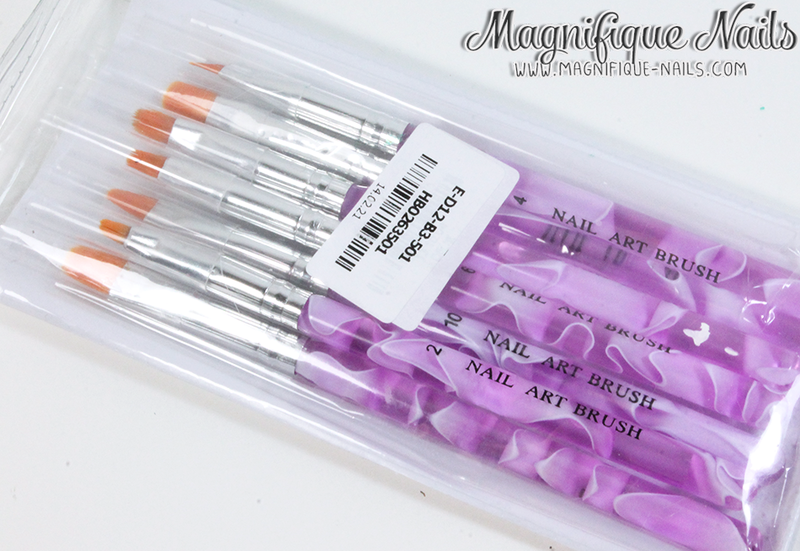 Today I have a review on a 7pcs set purple transparent brushes, from Sammy Dress.com. These set of brushes come in various of sizes, which is always convenient to use for different things. Especially, when I need extra brushes for nail art and clean-up. I have for one, like to have as many different kinds of brushes, just incase! The brushes I received, came in sealed plastic package. 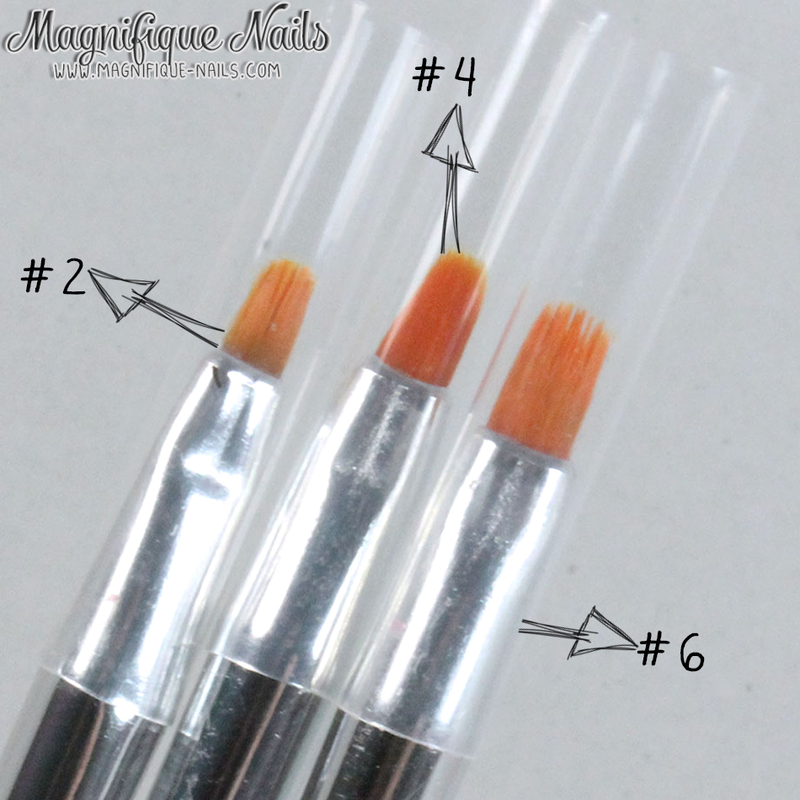 As each brush has a plastic cap, to protect the brushes. 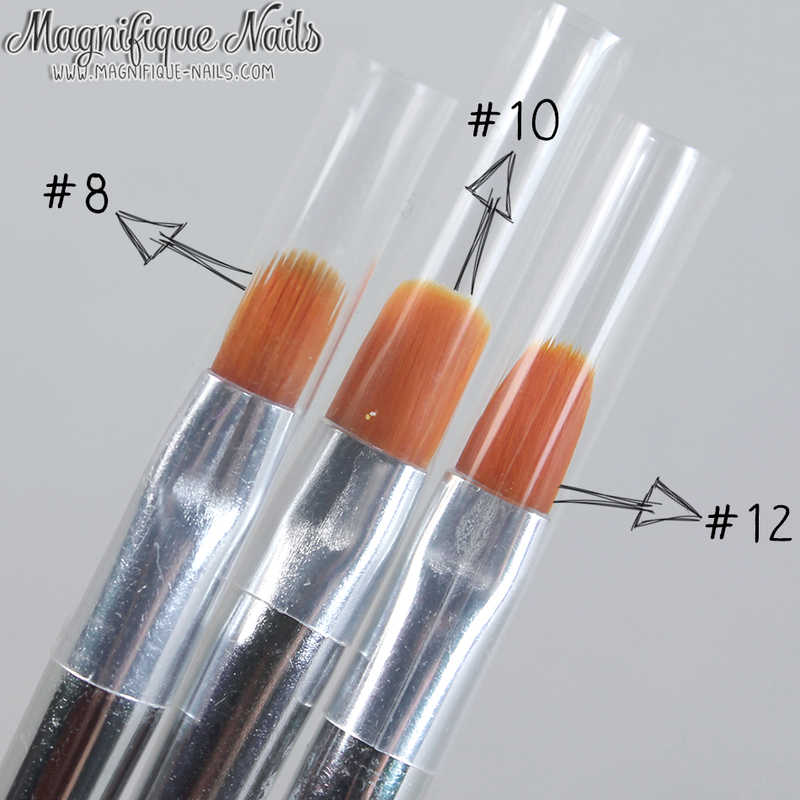 For the first three brushes (above) are the smallest in the package. I like to uses these as my clean-up brushes. 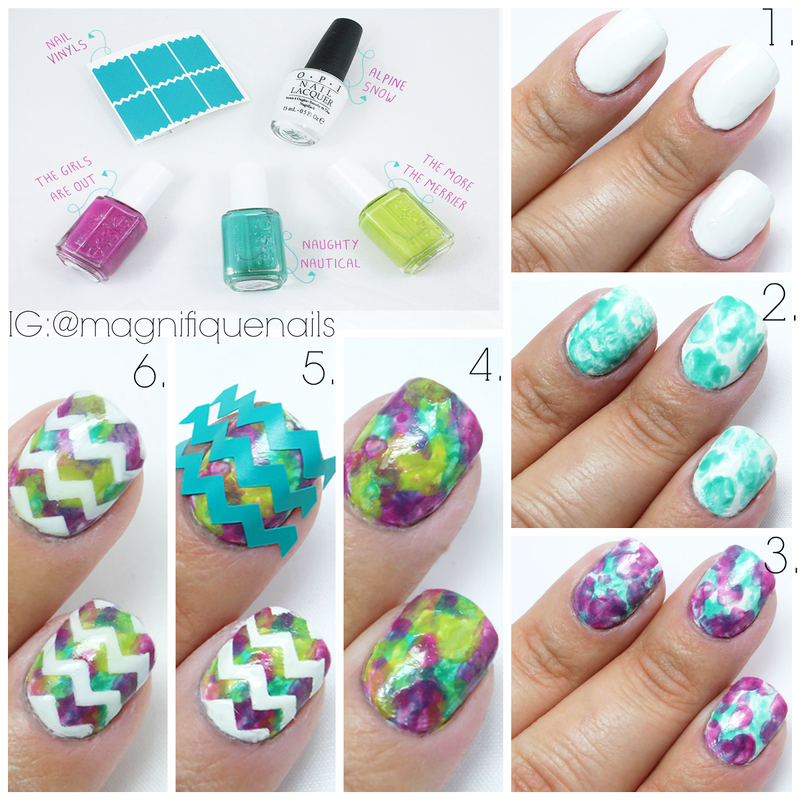 They are more convenient and small enough to use, when cleaning up around my nails. My favorite one is the #2, which I like to use often. 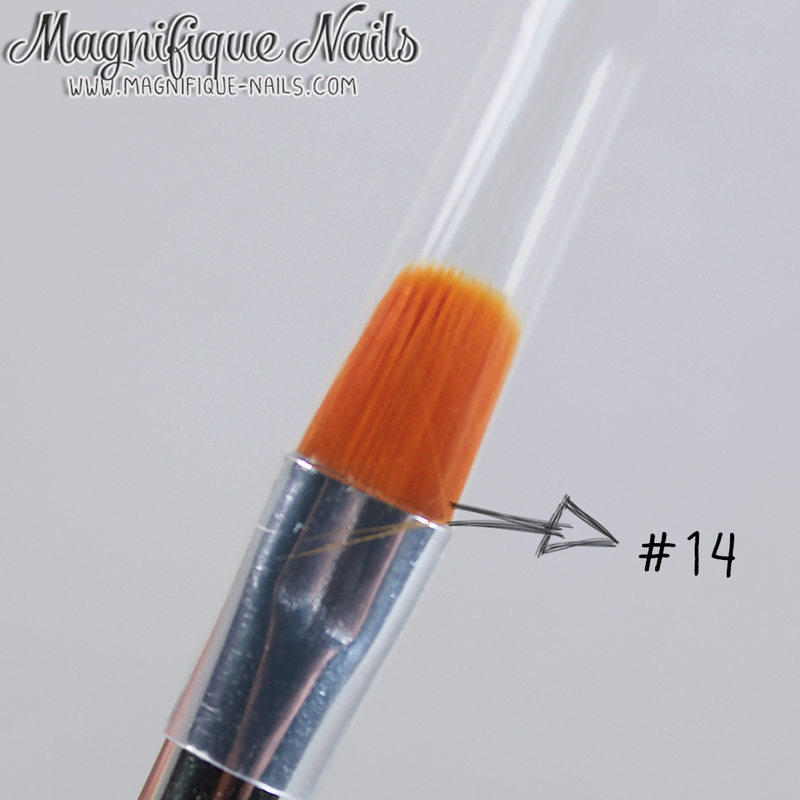 Lastly, the largest brush is the #14. I haven't figured out what to use with this brush. But I'm sure it will be useful as a back up, when needed. The brushes were easy to use, especially their transparent handle. You can now purchase the set on their site here, for $6.97.